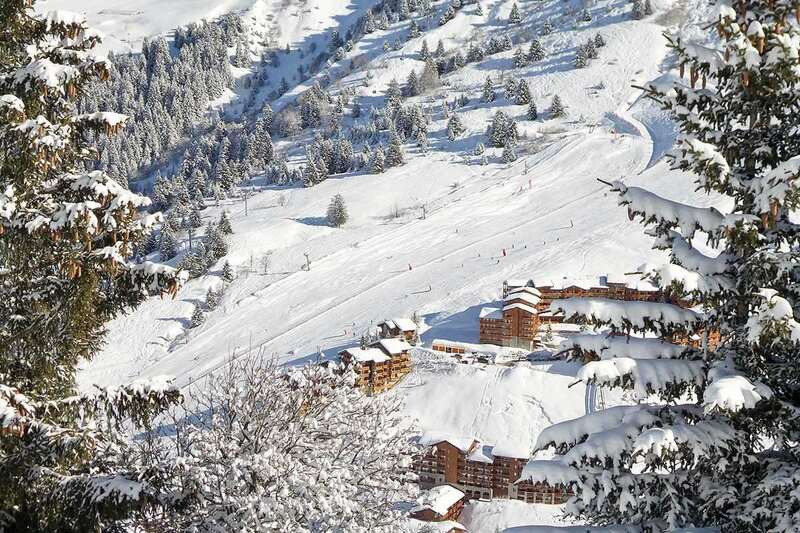 Chalet Charlotte is a lovely chalet, well situated at 1600 metres, just 250 metres from the piste. There are a few shops and restaurants close by and the main village centre is a couple of minutes away on the free resort shuttle bus. The south-west aspect of the chalet guarantees plenty of late afternoon balcony sun and stunning views of the white peaks on the other side of the valley. Chalet Charlotte has been designated an “Adult only” property so all guests must be aged 18 or over (unless of course you are taking the Chalet for exclusive use). The chalet has a comfortable lounge with deep sofas on one side whilst in the adjoining room delicious meals are served around hardwood tables. Off-road parking is available 50m away for self-drive guests..